On May 12, 2015, voters in the Westside Community Schools District approved a $79.9 million bond issue. 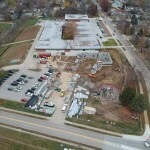 The bonds will be spent on physical and functional upgrades at all of the elementary schools and Westside Middle School. Click here to learn more. 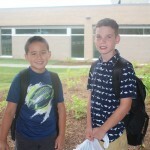 This site is intended to allow parents, students, faculty, business leaders and other members of our community to view and engage in the process as it progresses during the upcoming months and years. Bookmark this site and check back regularly for updates. 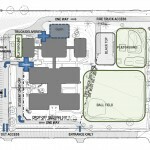 Posted March 12, 2019 Ready to see plans for the future Prairie Lane Elementary? 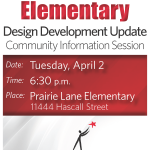 Mark your calendars – Community Information Session April 2! Click here to get the facts on the Bond Oversight Committee (BOC) and the various renovation project timelines. Click here for the latest information regarding the renovation of District schools.